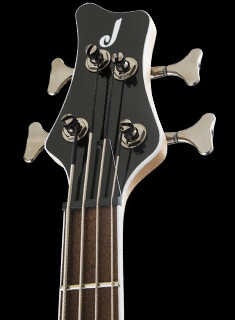 The Kelly KEXT MAH features lightweight and resonant basswood body-wings with a beautiful mahogany top, one-piece through-body maple neck with graphite reinforcement and scarf joint, and a 12"-16" compound radius rosewood fingerboard with 24 jumbo frets and pearloid sharkfin inlays. 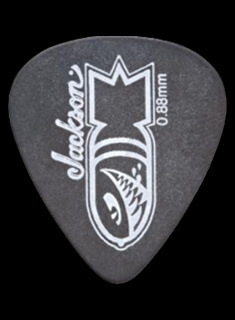 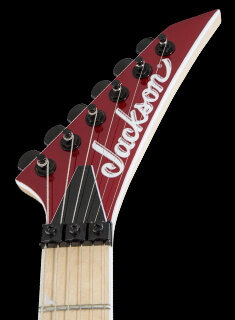 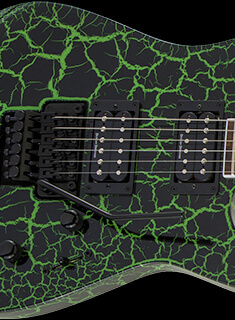 This metal machine is also equipped with a pair of volcanic Jackson high-output humbucking pickups, single volume and tone controls, three-way toggle switch and a Jackson radius compensated TOM-style bridge with an anchored tailpiece, providing amazing tone and exceptional dynamic response. 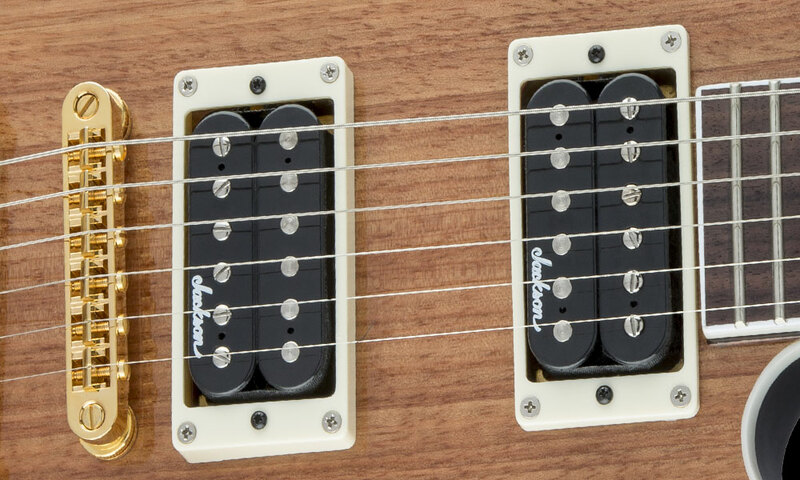 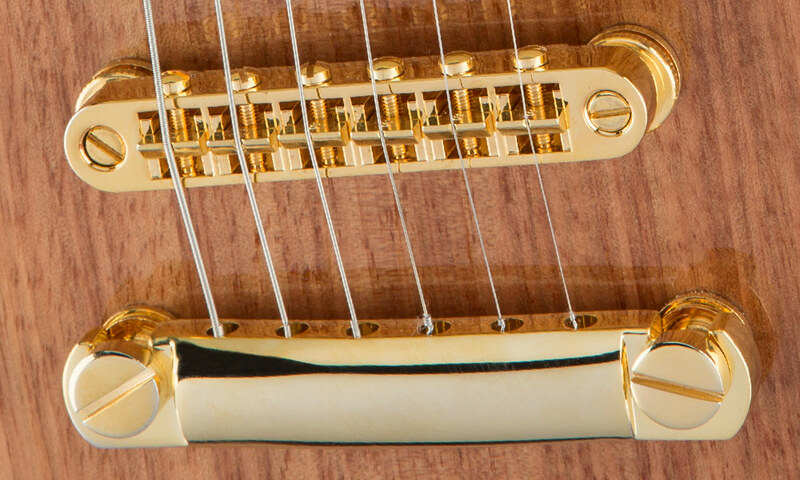 The KEXT MAH is available in a Natural finish with gold hardware and single-ply white binding along the body, neck and Jackson pointed 6-in-line headstock.